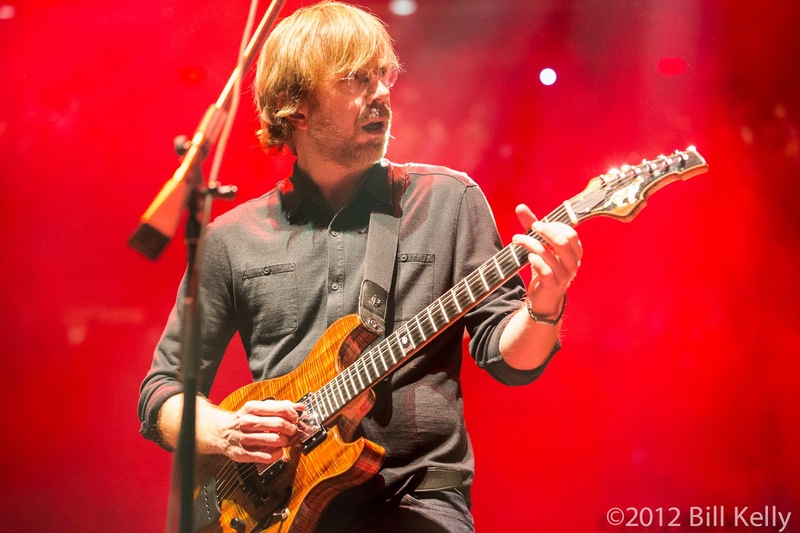 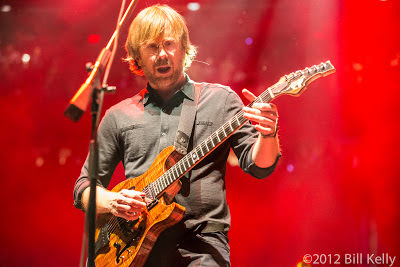 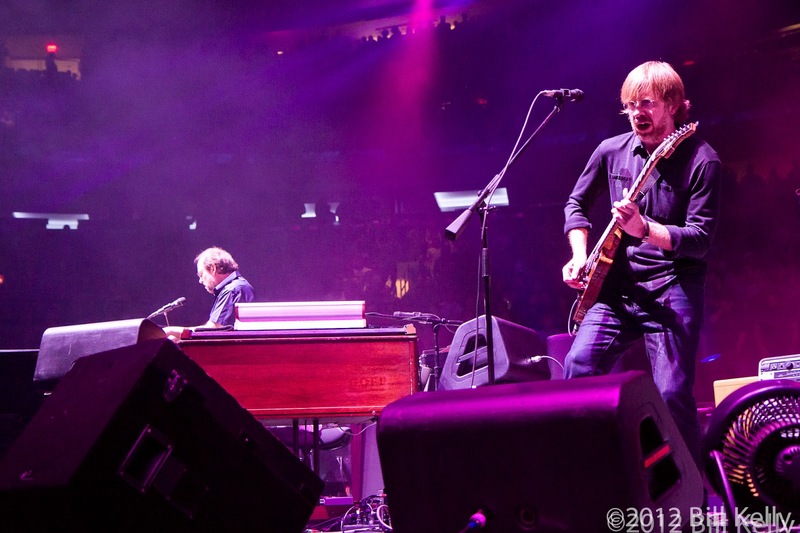 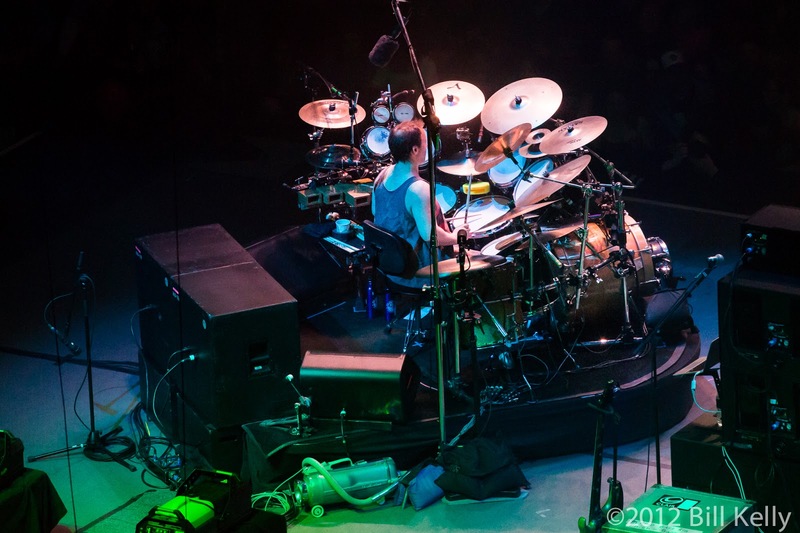 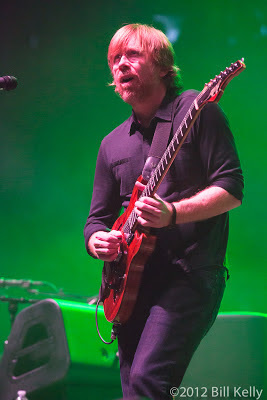 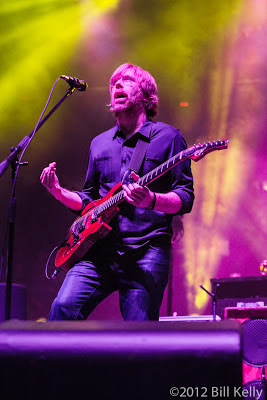 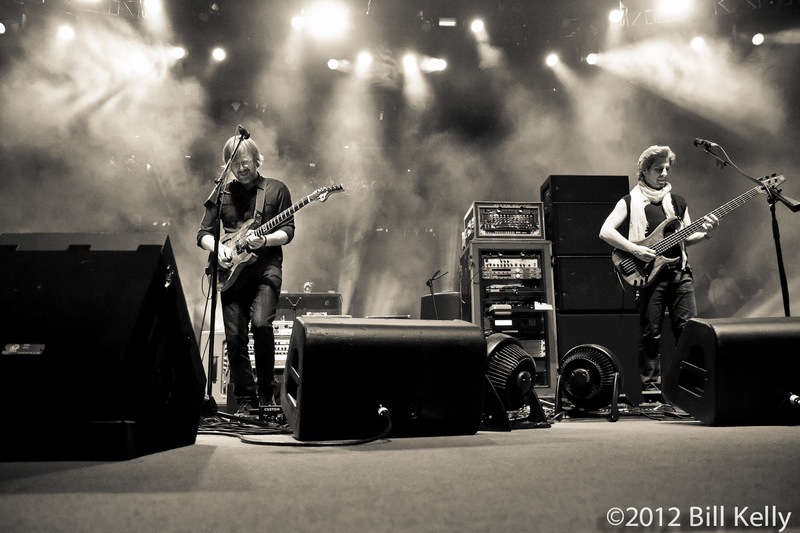 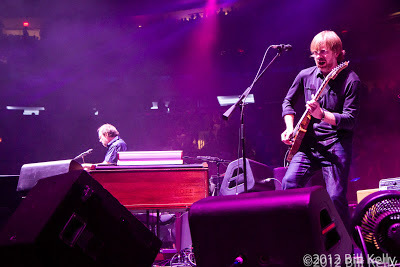 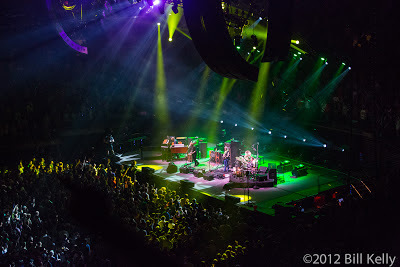 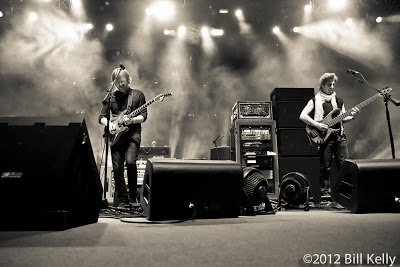 Kicking off their “almost” annual New Years run at Madison Square Garden, Phish appeared for their 24th show at the venerated arena on December 28th. 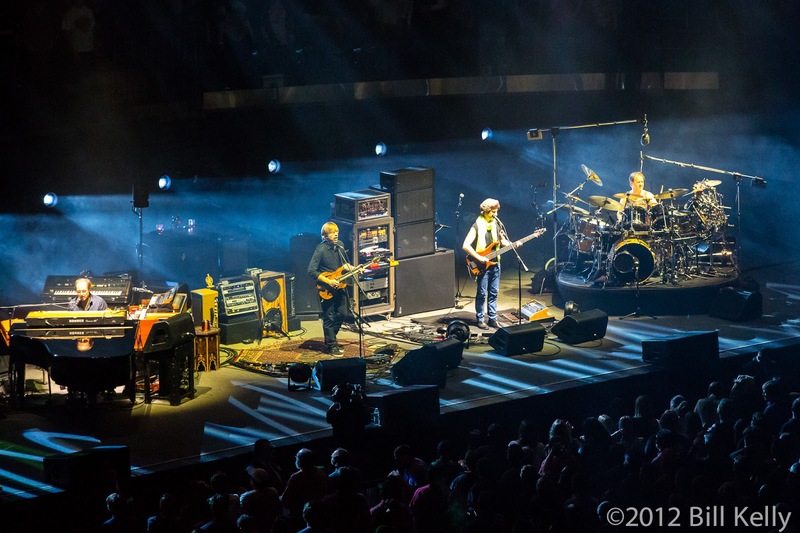 From the first notes of opener Stealing Time From The Faulty Plan through to the closing cover of Zepplin’s Good Times Bad Times, Anastiasio and band mates delighted fans with a strong, rousing night of music. 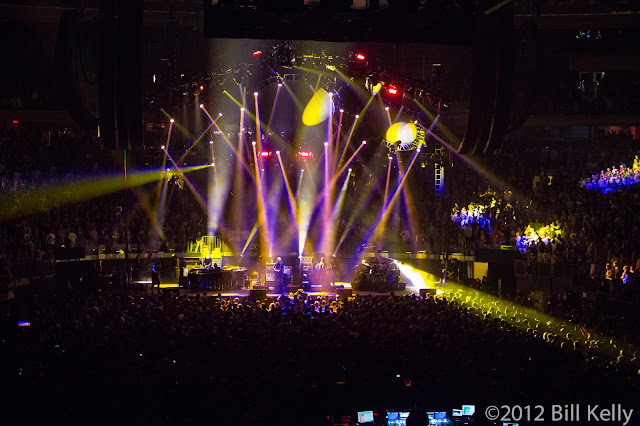 People familiar with MSG know that the structure is actually a suspended bowl, and at several points during the night the arena could be felt literally “jumping” to the music. The end of Set I featured segments of Little Drummer Boy appearing in the middle of a funky Wolfmans Brother. Set II opener, Tweezer, spanned over twenty minutes of musical interplay belying the bands four month hiatus between shows. 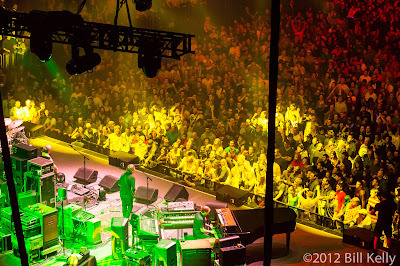 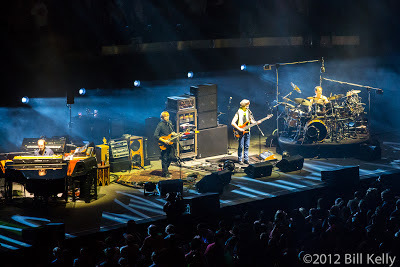 Along with Trey Anastasio, bandmates Fishman, McConnnell and Mike Gordon led the crowd through musical peaks and valleys, building back up to thundering crescendos with the Garden lit up and the entire crowd up on their feet and cheering wildly. With the first strong night under its belt, the band was well oiled for the next few shows leading up to New Years Eve “Garden Party”.